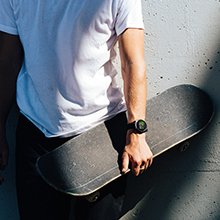 The starter smartwatch, designed for your active lifestyle. 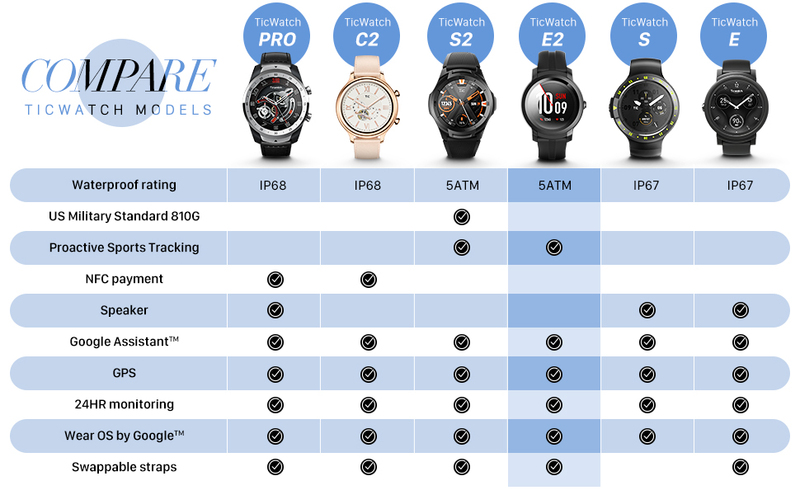 The perfect combination of strong functionality and design makes TicWatch E2 your go-to smartwatch to match any style. 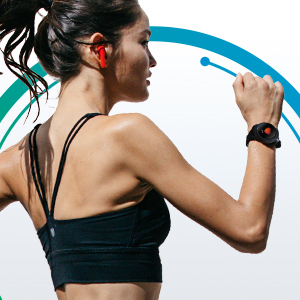 From 6 built-in sports modes down to the always on heart-rate monitor and lightweight design, you can expect an intuitive and ergonomic experience while achieving your fitness goals on the go. Get proactive help throughout your day with Google Assistant. Get quick access to the information you need and see your latest updates at a glance with the new design and notifications stream. The latest update also provides up to 10 extra hours of battery through a “Battery Saver” mode and improved heart rate tracking accuracy. Power through your days without worry. With up to two days of battery life, you can go from the gym to work no problem. *Results may vary depending on usage. 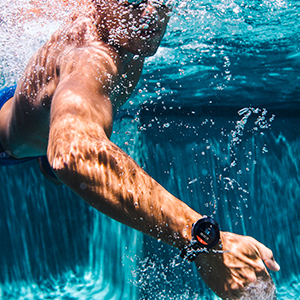 TicWatch E2 is extremely lightweight and comfortable, making it easy to wear all-day long especially while swimming. 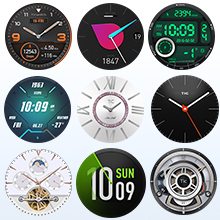 Easily swap out watch straps (additional straps coming soon) to customize your smartwatch and choose from hundreds of watch faces. Customize to your heart's content. 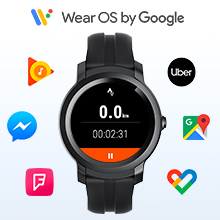 TicMotion AI algorithms automatically monitor your daily activities 24 hours a day, whether you’re running or sleeping (coming soon) without opening any apps*. It also generates behavior analysis corresponding to each activity. State-of-the-art machine learning algorithms differentiate your stroke type and count your laps and strokes seamlessly while you are swimming. Key performance metrics such as lap time, speed, Swim Golf (SWOLF) will be recorded and generated right after you finish your swim. 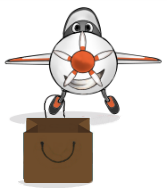 FOOTNOTE: *TicMotion function will require the installation of the latest version of TicExercise watch app. More types of sports activities will be supported via ongoing software upgrades. 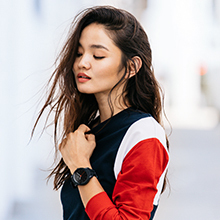 Mohon maaf, produk Mobvoi TicWatch E2, Wear OS by Google Fitness smartwatch, 5 ATM Waterproof and Swim-Ready, Compatible with iPhone and Android- Shadow sementara ini sedang habis.